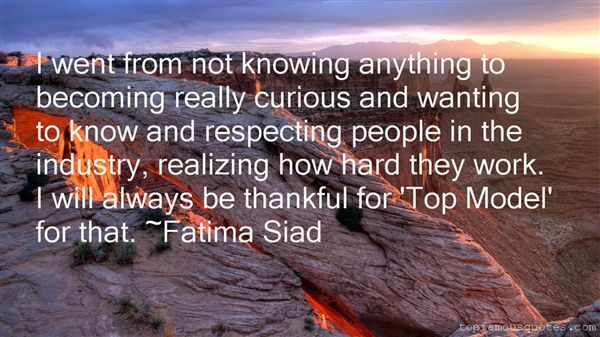 Reading and share top 4 Fatima Siad famous quotes and sayings. 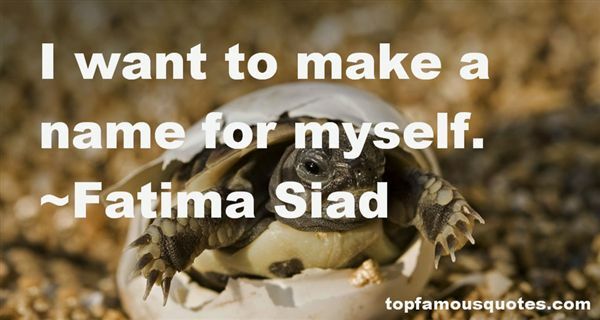 Browse top 4 most favorite famous quotes and sayings by Fatima Siad. You're mine, Pagan Moore. You will always be mine."